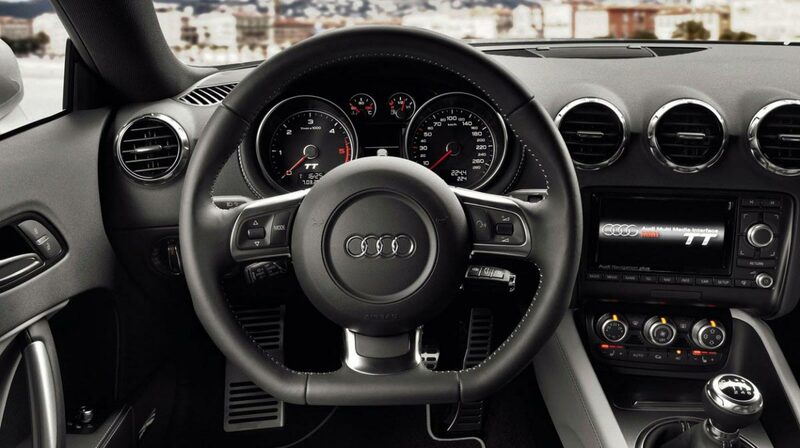 Fantastic good looks are just part of the Audi TT 2.0T Quattro Coupe’s attraction. 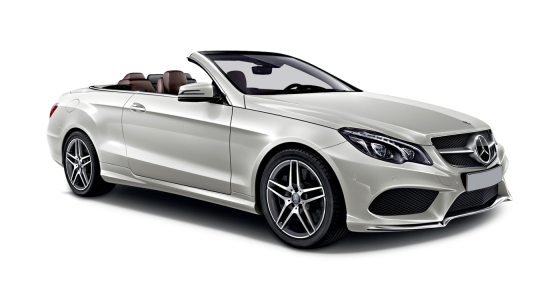 For a car hire it’s hard to see a better choice. A great body, with superb lines and beautiful styling, the Audi TT Coupe car hire makes its road statement with a fan fare first. Ever since it’s launch in 1998, the Audi TT has been synonymous with quality, beauty and style and it’s simple yet elegant German styling has turned heads ever since. Match it’s super-sleek styling with quality German engineering and you’re bound to be on to a winner. Volkswagen-Audi group have been turning out some of the best engines in the business for many years and the 2.0 TFSi engine doesn’t disappoint. Boasting a thumping 208bhp with a frugal 42.8mpg fuel consumption figure the Audi TT both packs a punch and is kind to the wallet. Sleek, dynamic, and economical on the road, it is a perfect choice for those wanting to pile into the car and drive off at a moment’s notice. 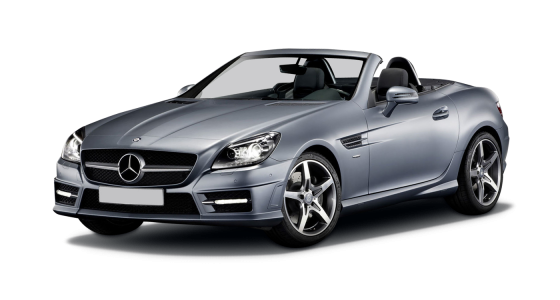 Motorways and country roads are well within this gorgeous Coupé’s compass, it just takes them in its stride! It is light enough to be energetic and nimble, and comfortable enough for you and your passenger to sit at ease whilst zooming up the highway to your next appointment. 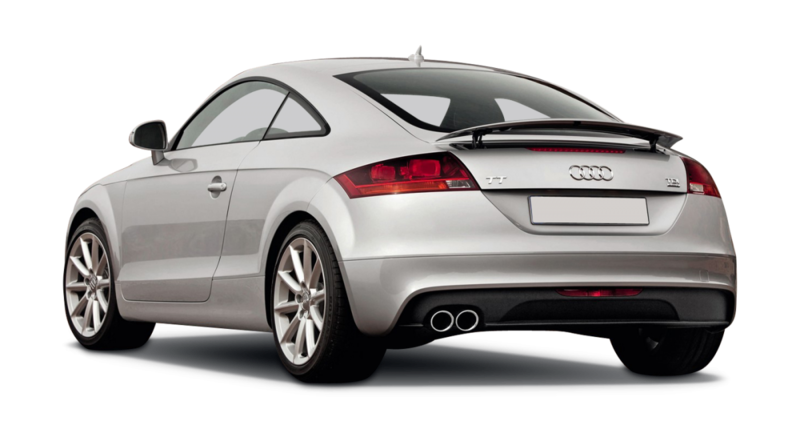 With it’s 2.0 litre TFSi engine, the Audi TT coupe cruise effortlessly on the motorway whilst packing a punch when driven more enthusiastically. And with it’s über stylish good looks, the TT will turn heads even in the most fashionable part of town. 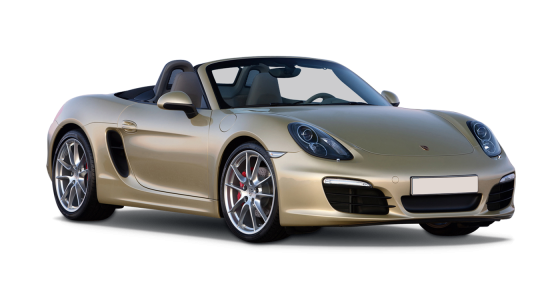 It is user friendly for most drivers, and is pretty economical on fuel too, meaning you won’t break the bank when you take this car hire for a ride. 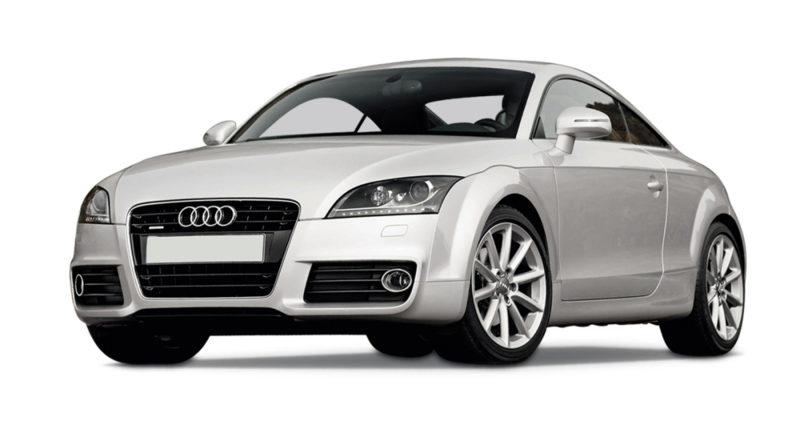 Try the Audi TT Coupe car hire and see. Looking for the perfect driving roads in the UK? Why not visit greatestdrivingroads.com or drivingforpleasure.co.uk for inspiration.